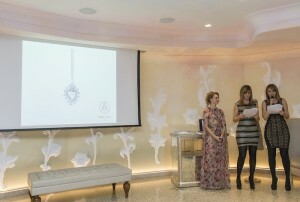 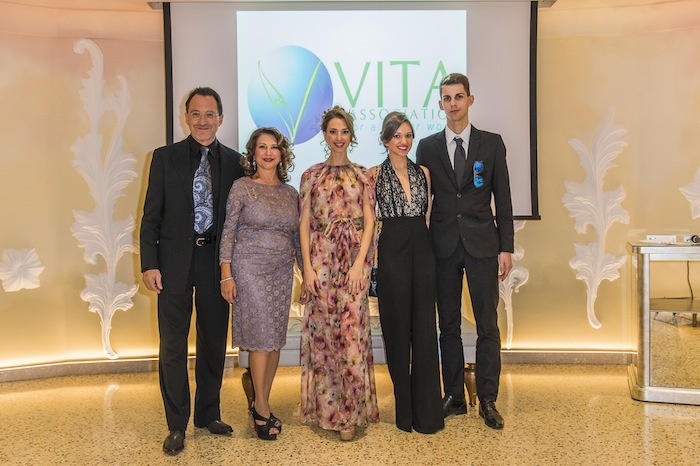 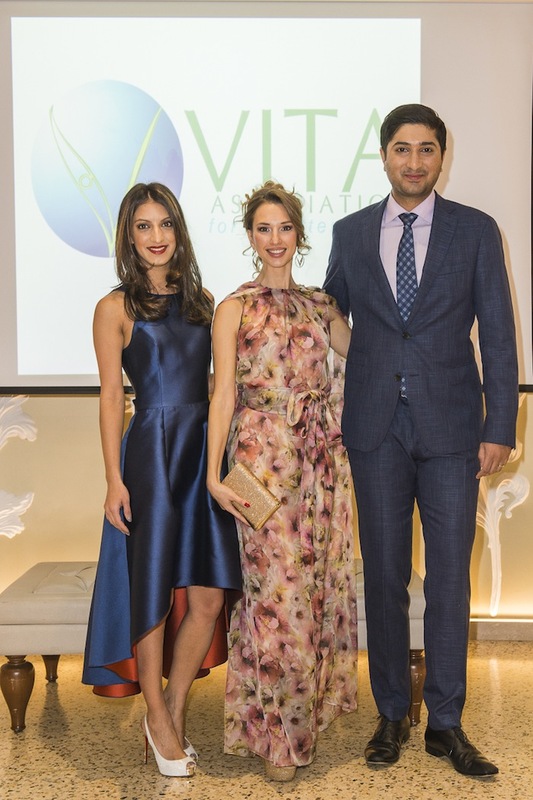 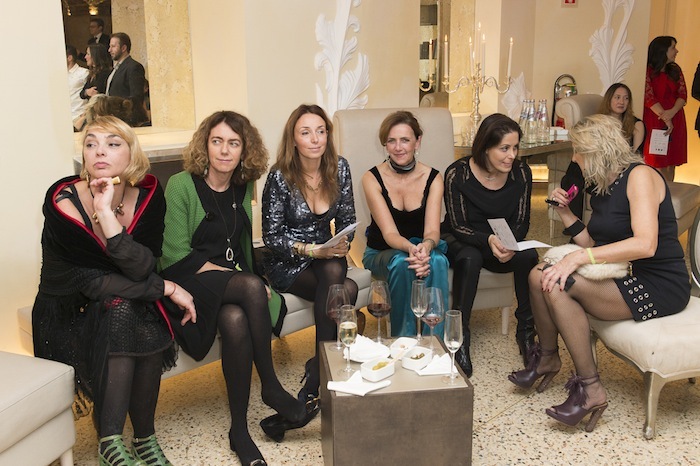 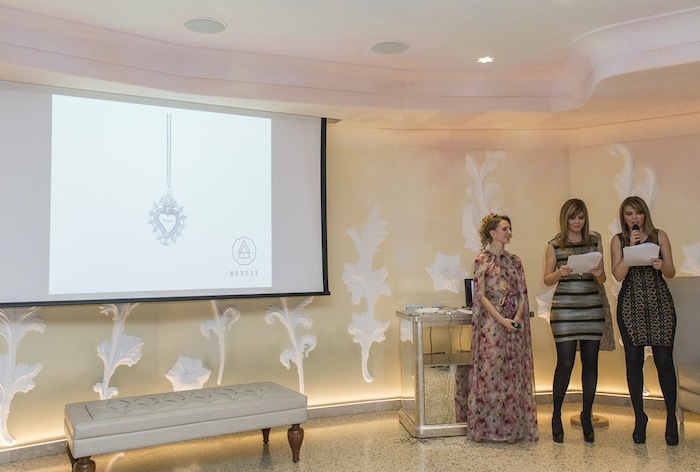 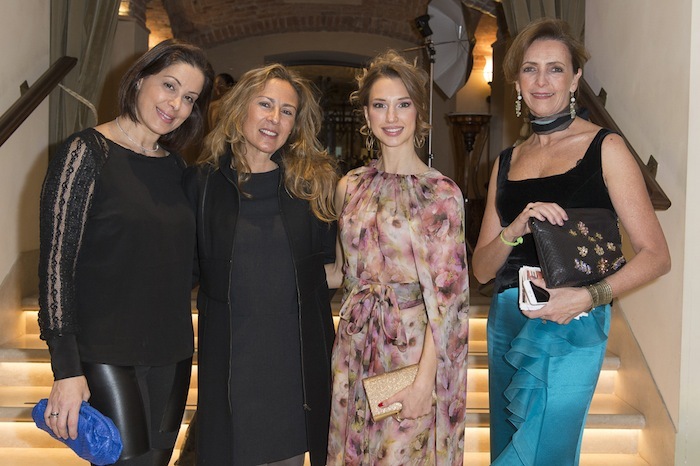 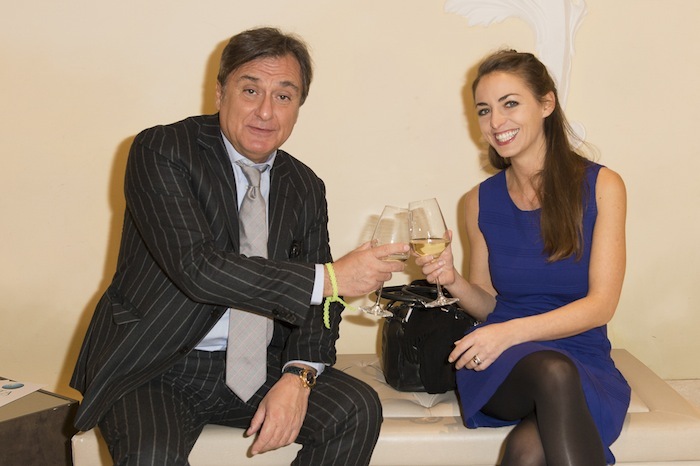 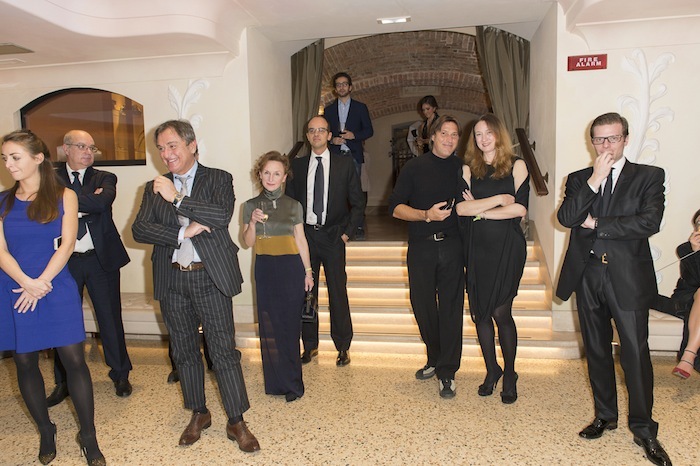 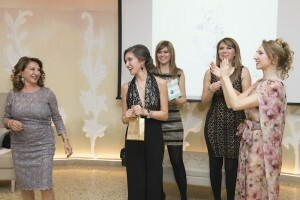 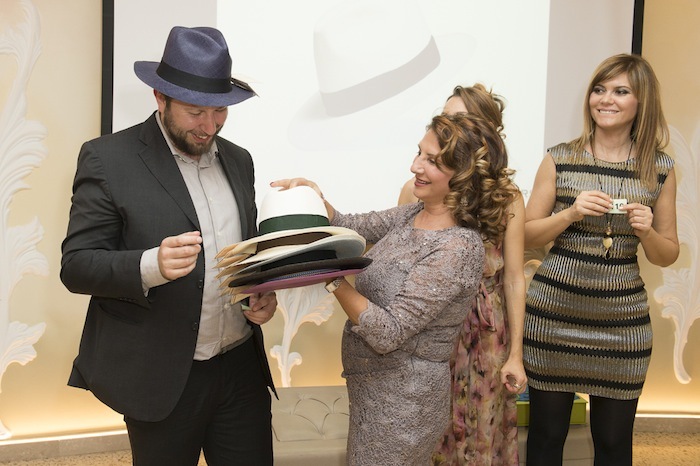 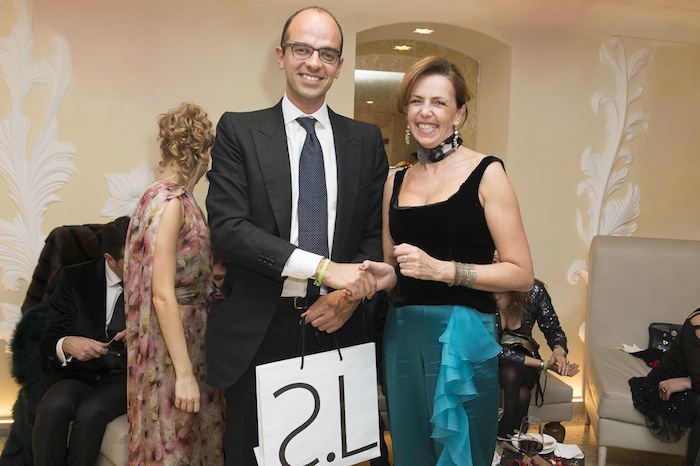 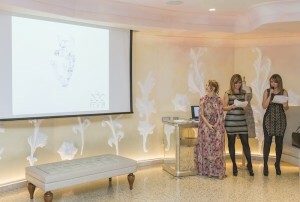 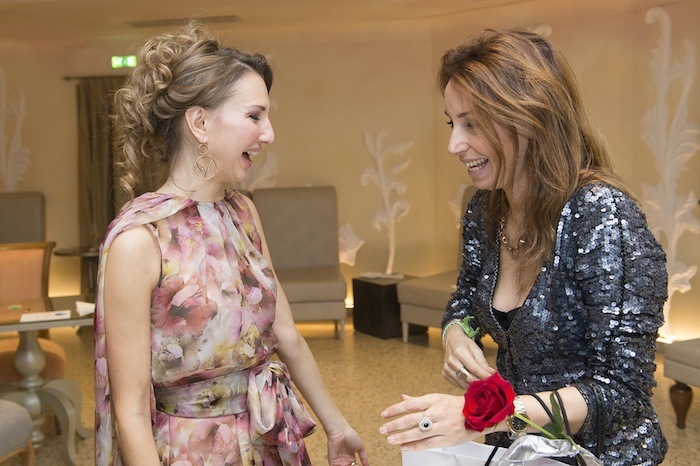 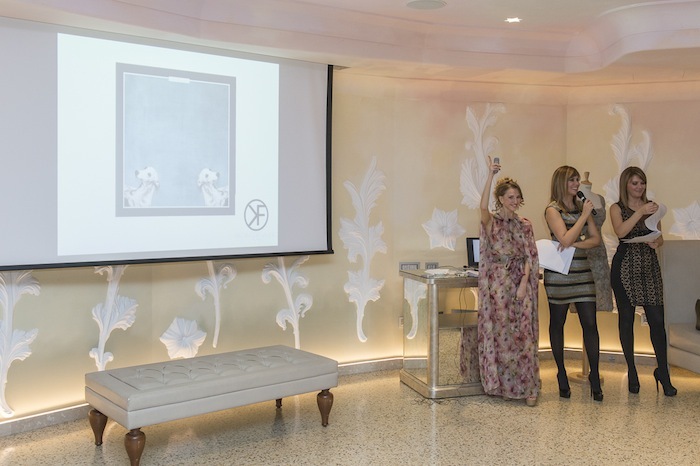 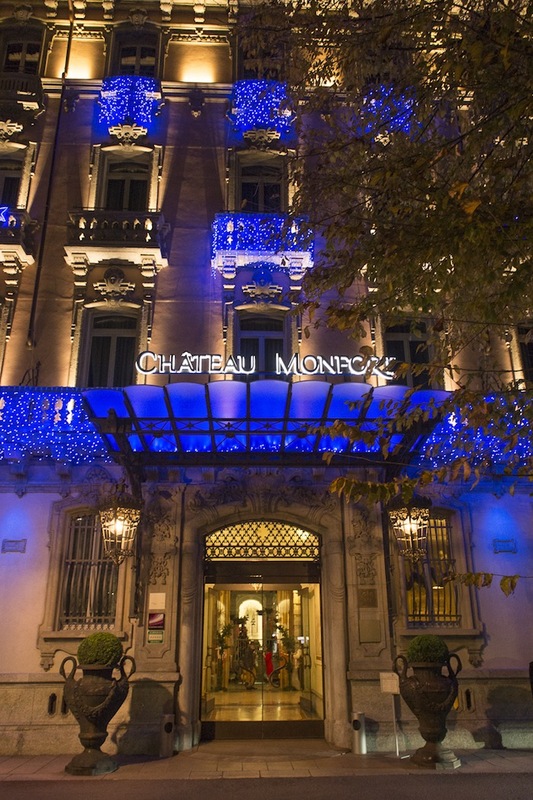 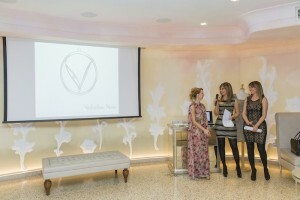 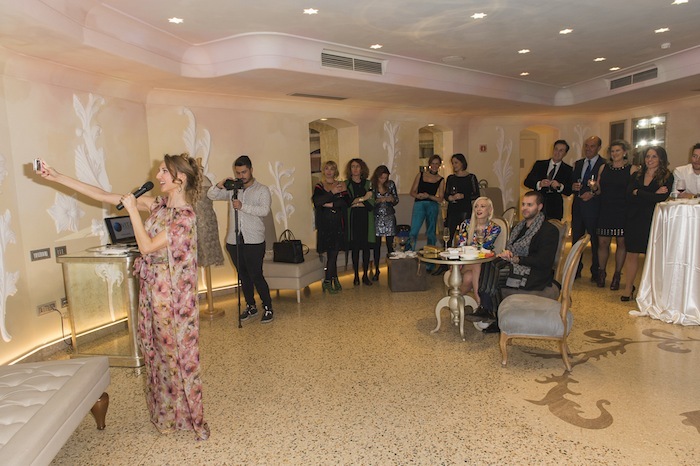 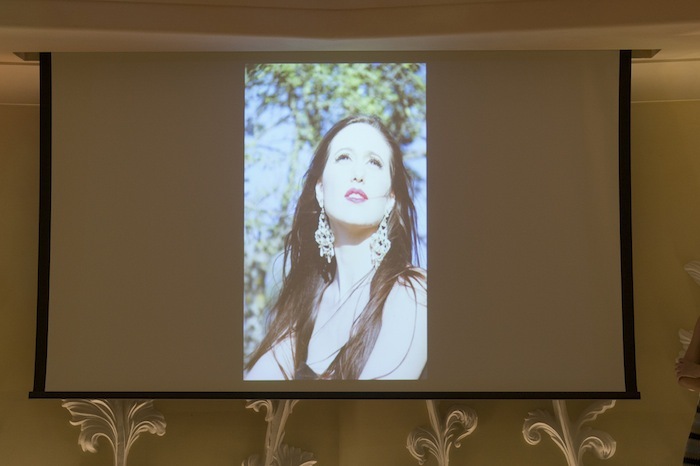 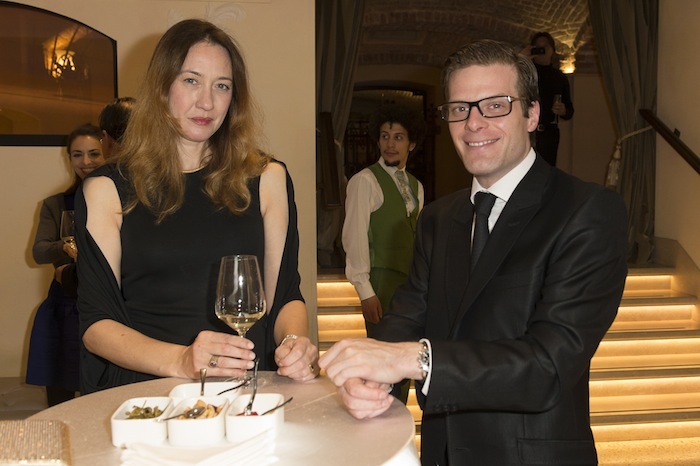 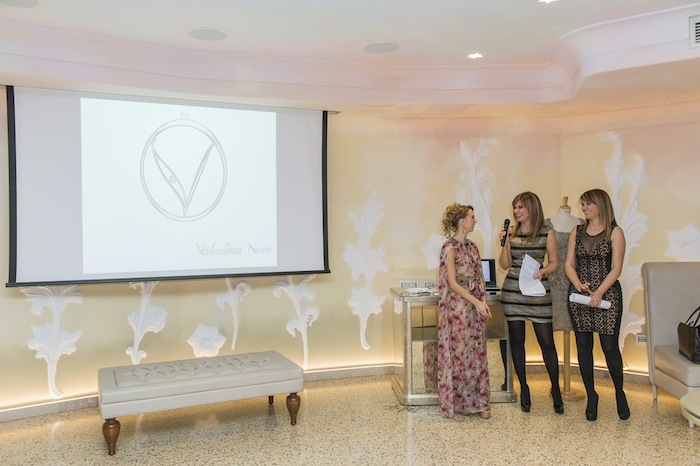 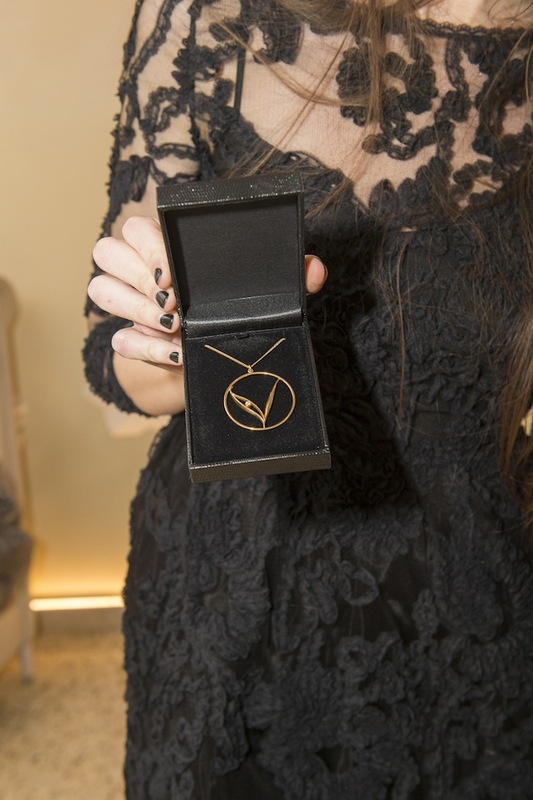 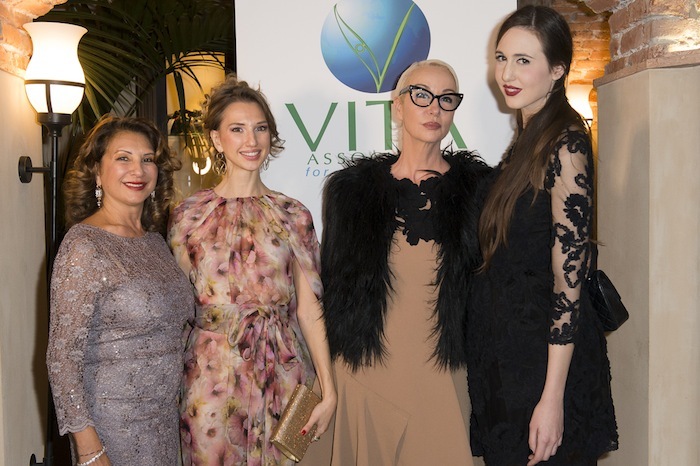 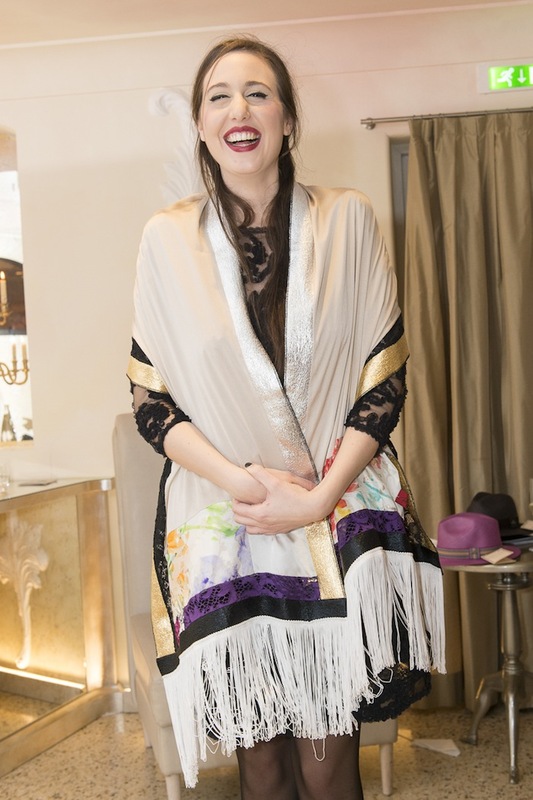 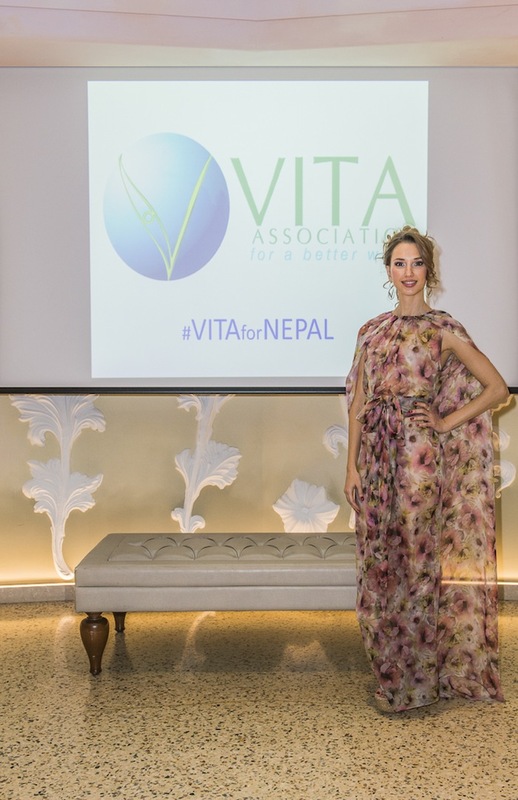 Thursday 26 of November took place the first VITA for NEPAL Charity Event in Milano. 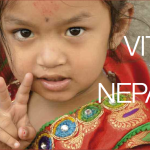 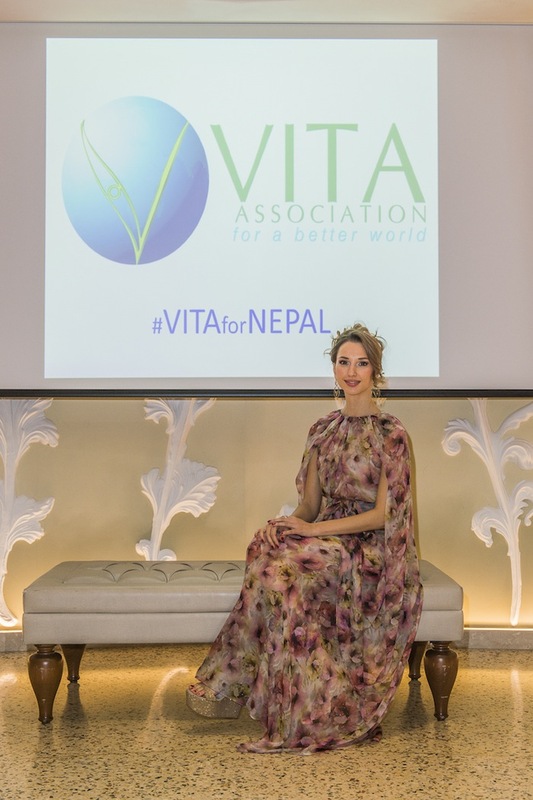 Vita for Nepal is the new project of VITA Association, a no-profit association, based in Switzerland, with the purpose to support, help and promote charitable projects for people, particularly children, who live in a difficult situation, so that they can have a better life. 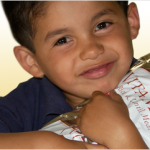 Is a Better Futur for a Better World the main goal of Vita Association. 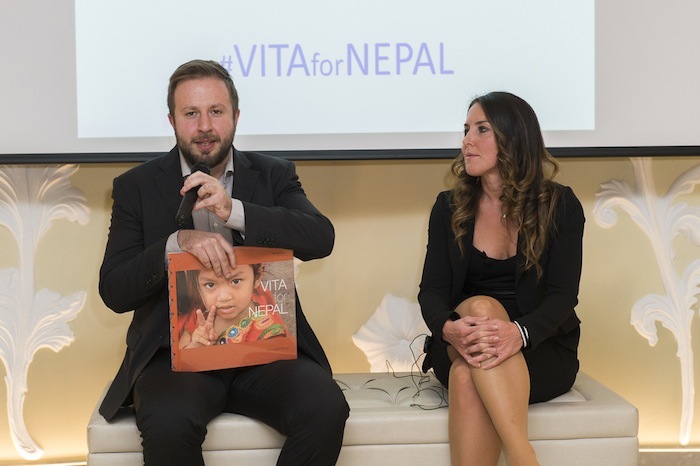 I choose to organize this event in Milano to raise found to help the nepalese people devastated by the earthquake. 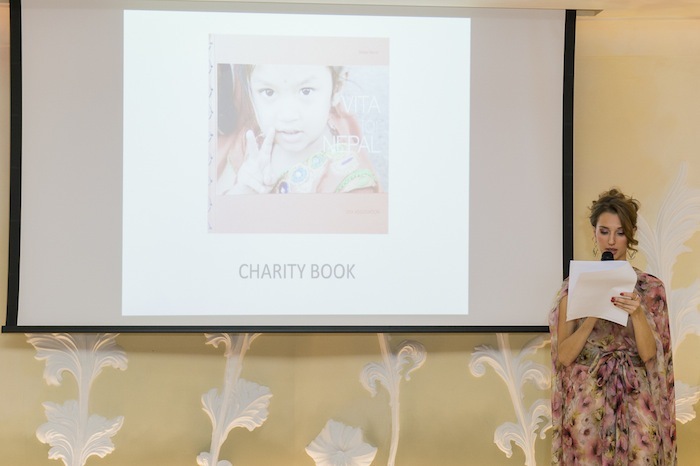 Our mission is to rebuild a new school, in order to give a basic eduction to children to help them to have better opportunity for their future. 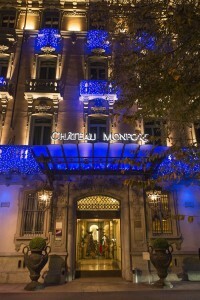 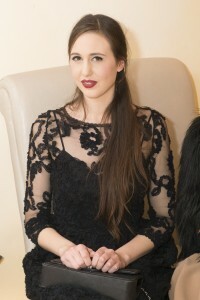 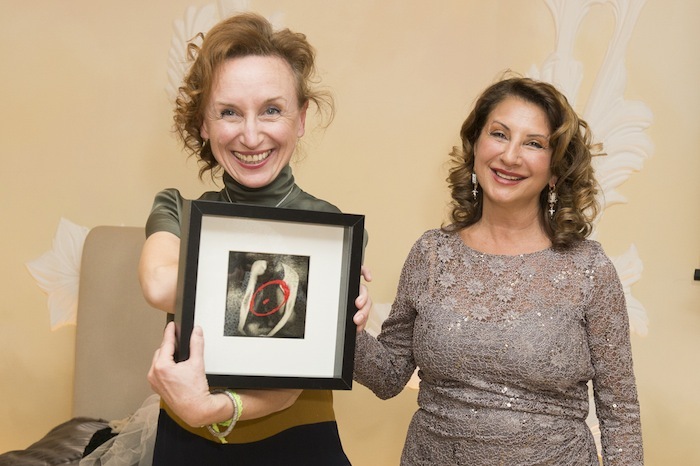 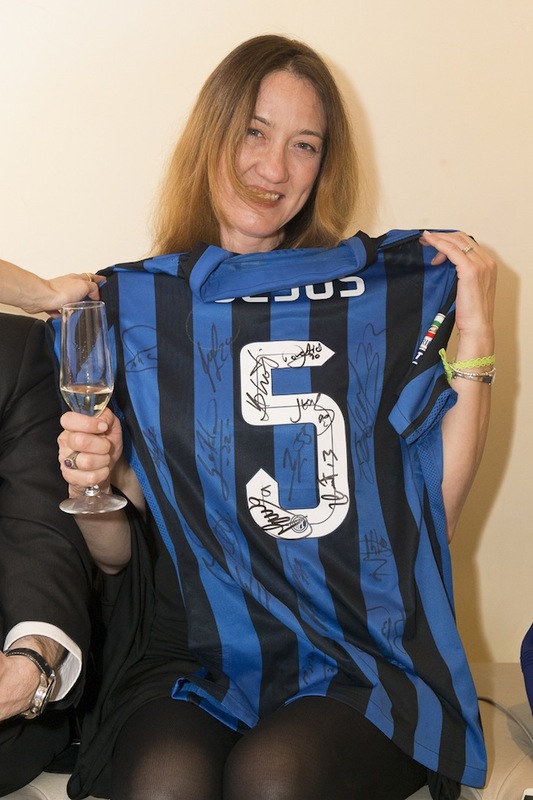 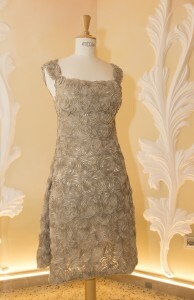 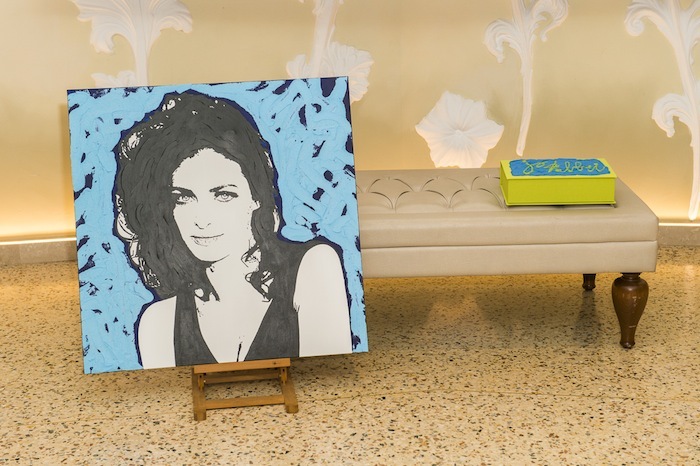 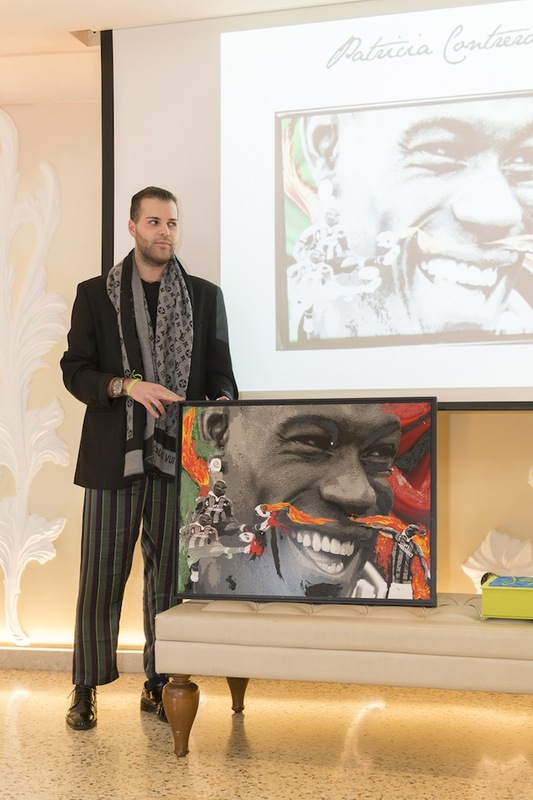 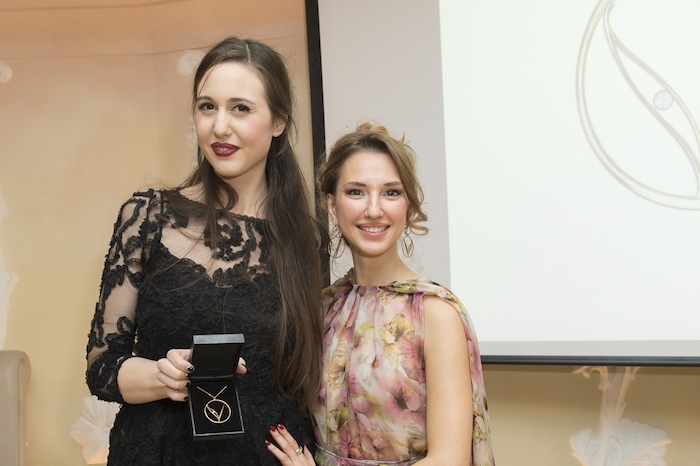 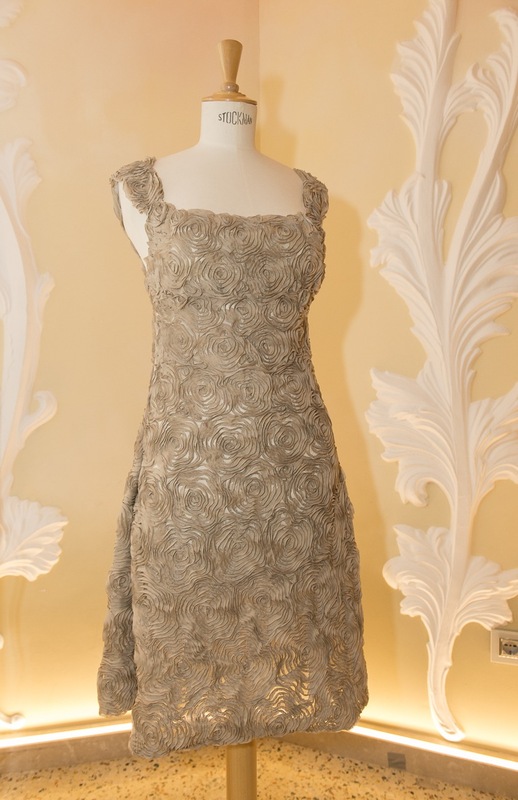 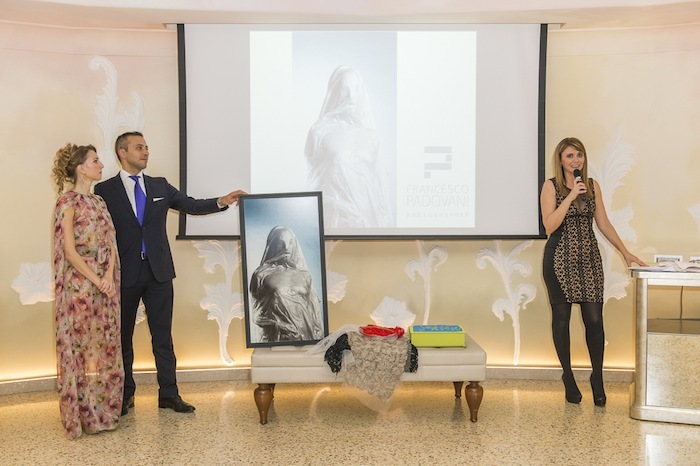 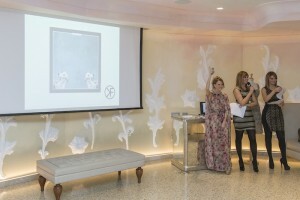 During the event I also organize a charity lottery and auction. 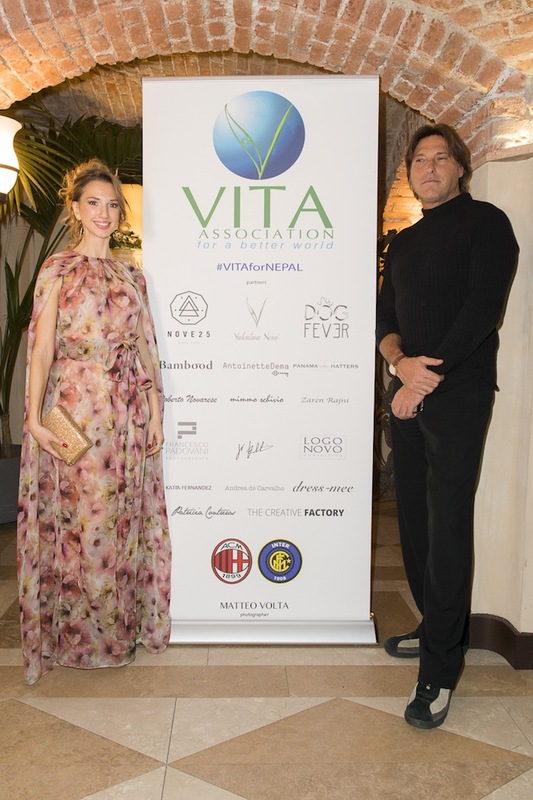 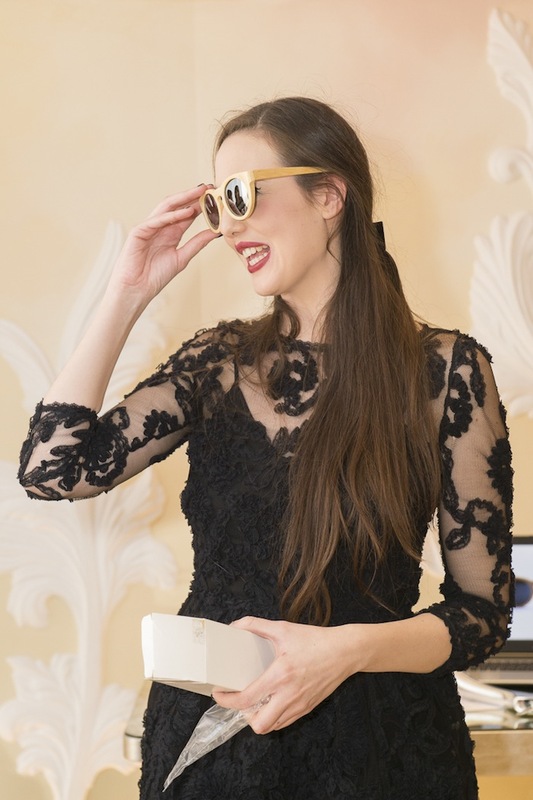 I would like to thanks all the brands who participated to the event:Rajni Zaren, Panama Hatters, Bambood Sunglasses, Nove25, Dog Fever, Roberto Novarese, Katya Fernandez, Mimmo Schivio, Jo Fabbri, Francesco Padovani, Patriacia Contreras, Andrea de Carvalho, Marco Keller x Logonovo, Antoniette Dema and Dress-mee that dress me for the event with this beautiful flower print silk dress. 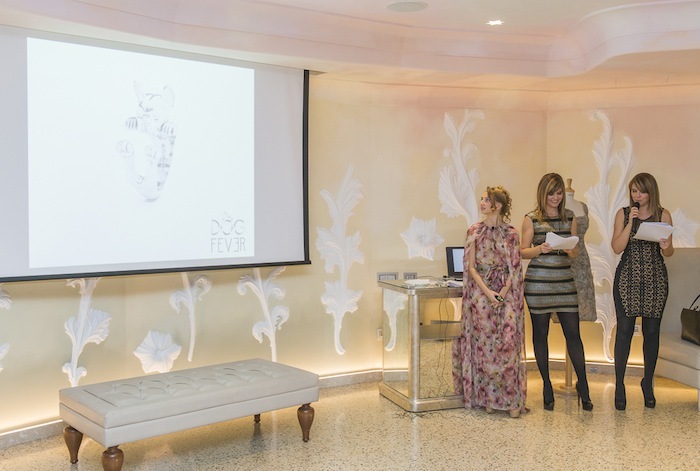 Special thanks to Laura e Silvia Squizzato, Celine Kraus, Mattia Sacchi, Romina Prandi and Matteo Volta for the beautiful photos. 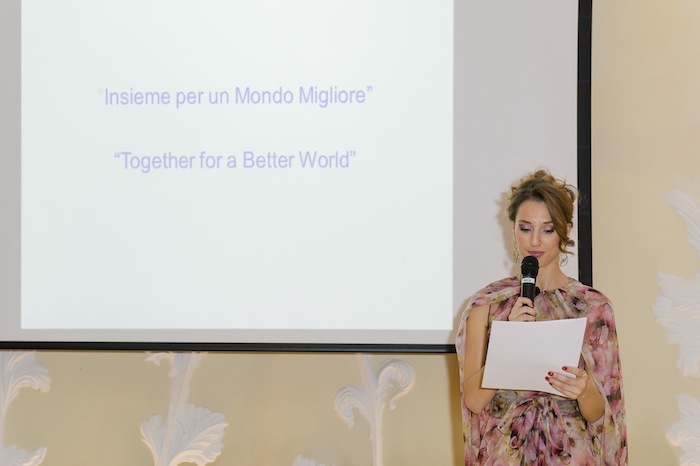 Together for a Better Worls!